Welcome to Larry’s Independent Service! 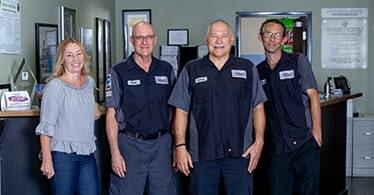 If you're looking for honest and dependable Mission Viejo auto repair shop, consider Larry's Independent Service. 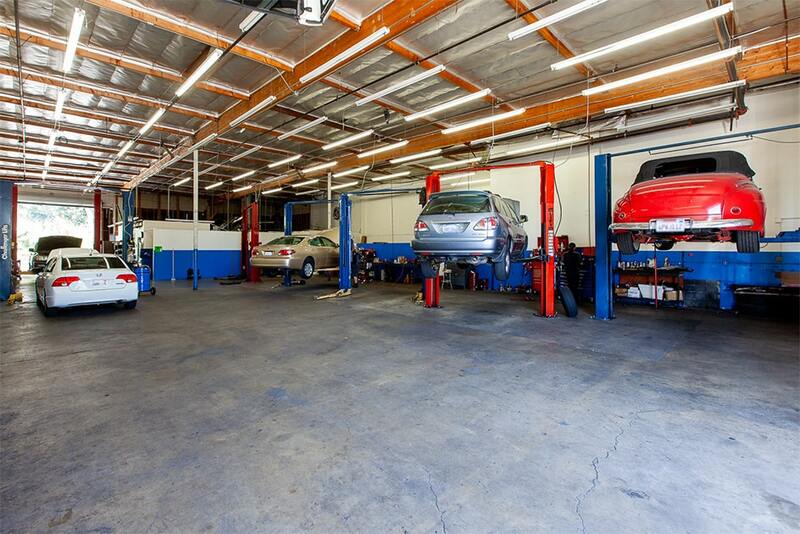 We are Mission Viejo's premier one-stop shop for Japanese, Asian and American auto maintenance, diagnostics, and repair. Owner and operator, Larry Ray established the business in 1993 and around Halloween of 2006, the current location became home to Larry's Independent Service, of Mission Viejo, CA. 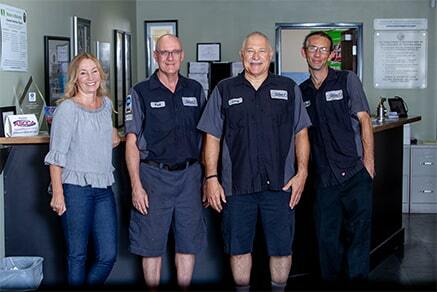 We have been providing our friends and neighbors in the Saddleback Valley with reliable, trustworthy auto repair and maintenance services ever since. Whether you need a minor or major repair, our experienced and ASE Certified Technicians will quickly diagnose the issue and apply the necessary solutions, thus saving you valuable time and money. Though we specialize in Japanese vehicle makes and models, our automotive specialists are happy to work on most American vehicles, as well. 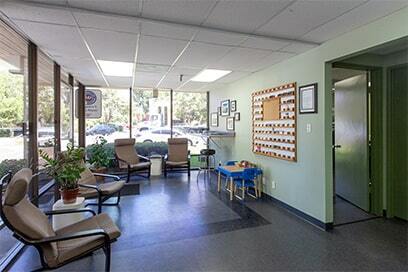 While our technicians are working on your car, enjoy some quality time in our comfortable and spacious waiting area. We offer free Wi-Fi which will allow you to experience an uninterrupted connection to the web. 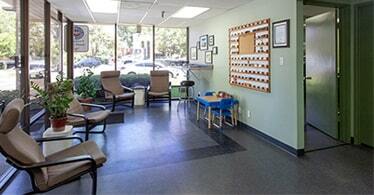 Additionally, there's a shopping area and various restaurants in close proximity to our auto repair shop if you prefer to spend some time there. Larry's Independent Service is your dealership alternative for Japanese, Asian and American vehicles. 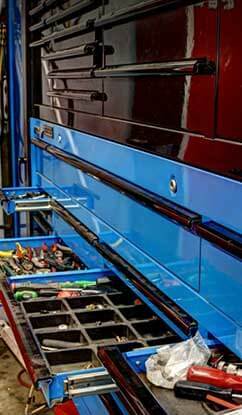 We maintain the highest possible level of customer service by treating each customer’s vehicle as if it were our own. 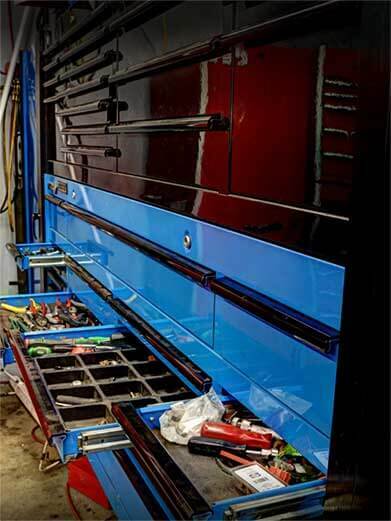 Come and visit our clean and professional auto repair shop in Mission Viejo, CA or give us a call today to see what sets us apart from other auto repair facilities! Replacements no more! We can restore your existing headlight lenses to like-new condition restoring beam clarity and improving luminosity. And many others…we’re here to serve all your needs!